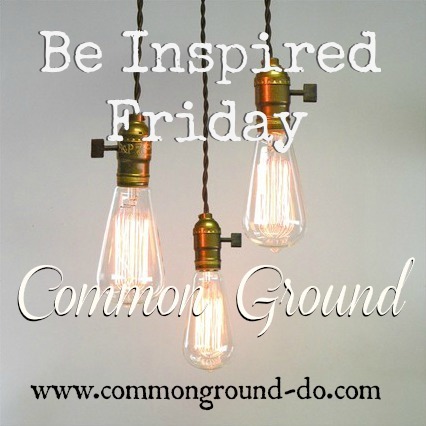 I always love going through all your links from Be Inspired Friday. We've had so many wonderful posts on Spring and Easter. Here are few, that were also top visited links from last week. 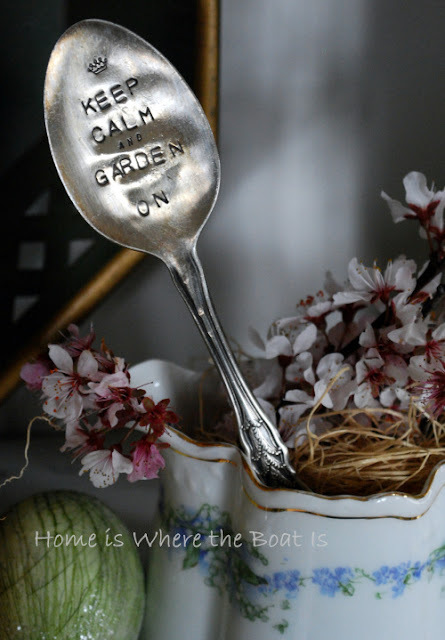 Mary from Home is Where the Boat Is has had changes in her Spring weather, like so many of us have had. 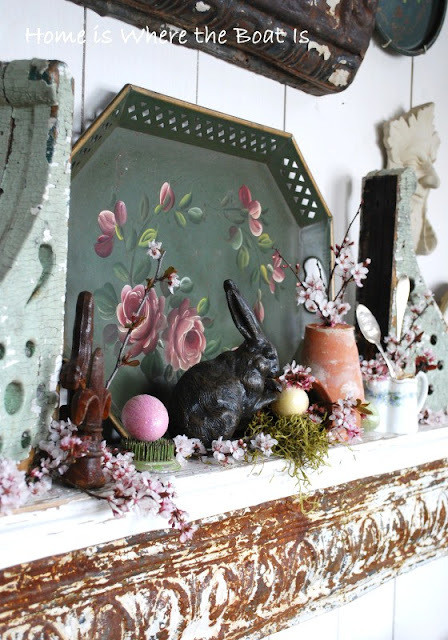 In her post, "Hopping Up and Down the Bunny Trail" she shares her Spring and Easter decor in the Potting Shed. OK, I want one of these stamped spoons! from Town and Country Living is such a beautiful event. 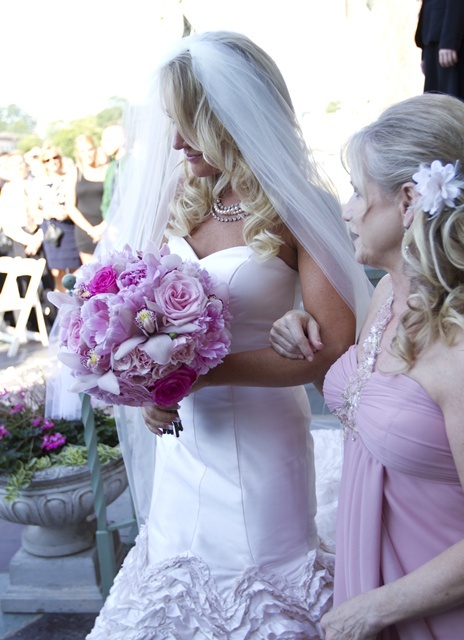 Here are mom and daughter. They could be sisters! found a great new way to use beadboard wallpaper. What a neat idea, on the Fridge!! Love this great turquoise for Spring! See you tomorrow morning for Be Inspired! anyone else out there having issues with your "comment email"? I'm having multiple emails show up of the same comments. so just a little heads up! I love the beadboard fridge, I'm off to check it. Great pics. 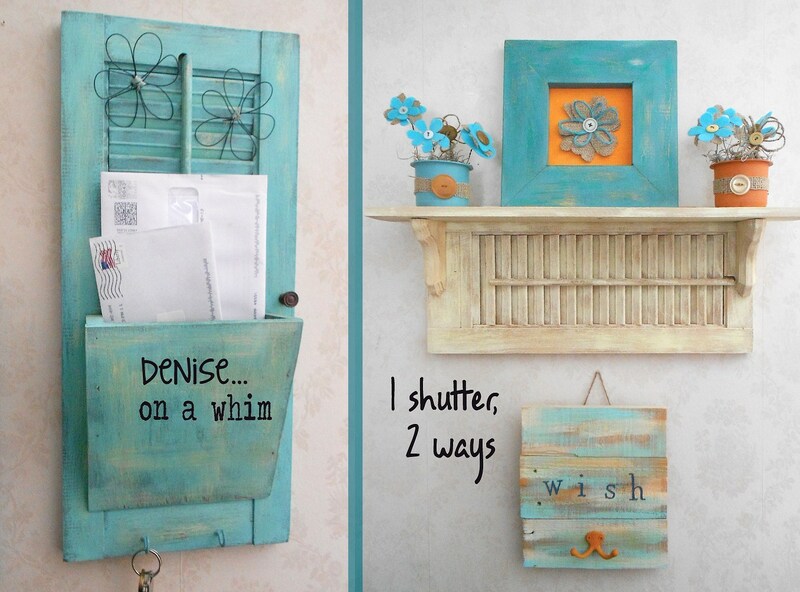 love that turquoise shutter holder. I'll be heading over to check out that fridge with the wallpaper!